Posted on 13 March, 2017 by Dana Hanson Posted in LIFEHouse Church, podcast	. Why are we wired by God to spend one third of our lives essentially doing nothing? 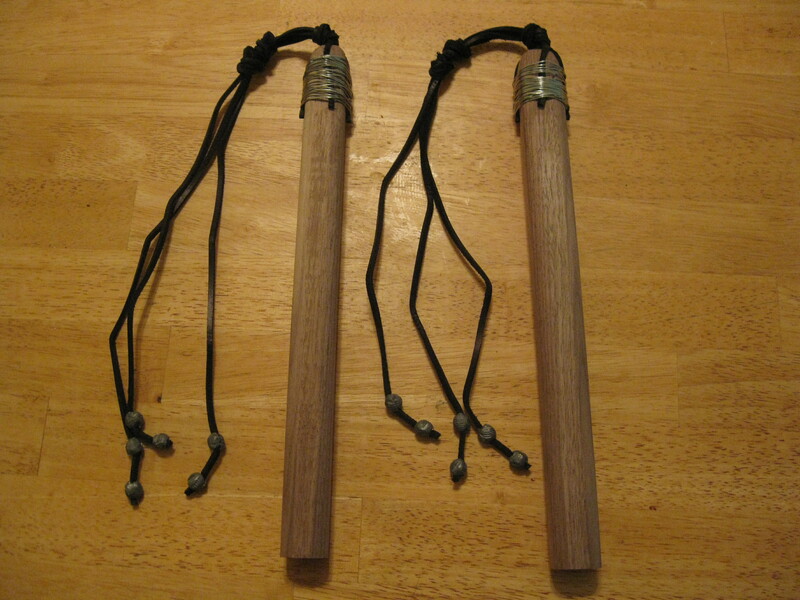 How can one simple key enhance spiritual formation, combat childhood obesity, improve children’s school performance, combat neurodegenerative disorders like Alzheimer’s disease, along with decreasing clinical depression in teens and adults? The importance of sleep from a spiritual, physical, and emotional health perspective. The latest brain research is bringing new insight into sleep research and we are discovering good sleep may be the missing key ingredient to the overall health of people today. Using the latest brain and sleep research, with special insight from “The Good and Beautiful God,” James Bryant Smith, and “Nurture Shock,” Po Bronson and Ashley Merryman, I speak on the benefits of sleep for adults and children. Tags: Alzheimer's, Childhood Obesity, dana hanson, sleep, Spiritual Formation	. Posted on 13 February, 2017 by Dana Hanson Posted in LIFEHouse Church, Sermons	. It was nearly time for the Jewish Passover celebration, so Jesus went to Jerusalem. Passover is the number one festival of the year for Jesus and the Jewish people. Anyone who could afford it would travel to Jerusalem and celebrate there. Why Jerusalem? This is where the Temple is located. The Temple is the center of worship and music, politics and government, the center of the nation’s economy, the center of the nation’s animals, the center of everything. We have no modern equivalent. It would be like the Temple would be all of our national symbols wrapped up into one. The White House, Capital Building and Supreme Court, throw in Wall Street and Nashville and Hollywood, mix in animals from all the ranches and farms around the nation, and put them all together with the nation’s largest cathedrals and churches, and we still wouldn’t compare. Why? The Temple is where God promised to live in the midst of his people. The Temple represents the nation. The intersection between where God dwells, heaven, and where his people dwell, earth. The Temple is everything to the Jewish people. But, the prophet’s of the Old Testament warned this absolute “Temple is the center of everything” could be a problem. If you aren’t following God. For instance, listen to Jeremiah. and chant,“We are safe!”—only to go right back to all those evils again? Don’t you yourselves admit that this Temple, which bears my name, has become a den of thieves? Surely I see all the evil going on there. It’s Passover. The greatest celebration of the greatest event in the life of God’s people. God frees his people from slavery and brings them to the Promise Land. They remember this every year as if it is happening all over again. The highlight is to sacrifice sheep like they sacrifice at the original Passover where the blood of the sheep on the door frame is a sign that God’s people live here and the angel of death passes over this house. Now, the Passover is big business. Estimates are that as many as 250,000 sheep are sacrificed at Passover in Jerusalem. But, you didn’t bring your own sheep. It is too difficult to travel and sheep could be stolen or attacked by wild animals along the way. Or the sheep could get feisty. Like this. So, sheep are sold at the Temple for the sacrifice. You can’t use Roman money, however. It is considered unclean so you have to exchange for Temple money. For a fee, of course. If you are poor you could also borrow money to purchase doves which were cheaper. Still as much as 40 day’s wages! This looks like Jeremiah’s prophecy coming true. So, Jesus chases the bankers and all the animals out of the Temple court. Like flipping over a craps table in Vegas, that would be a bit confusing. Whose money is whose? Basically Jesus just stopped the whole Temple sacrifice system, for a short time. A disaster. And a message. What is Jesus getting at? Well, it appears the Temple is no longer the intersection between heaven and earth. Jesus goes right to core. This sacrifice system is corrupt. It is not about remembering God saves his people. It is the whole Temple and the people who keep the system going and all it represents, using the Temple, not as a sign of freedom and not as the place of God’s presence, but instead a place of burden and hardship. Now, it’s too easy to simply say well isn’t that what is happening today? Not as much religion, but politics. Washington and the politicians are taking away our freedom. Or politicians are bringing burden and hardship onto the poor. We hear words and phrases being thrown around like “social justice”, as opposed to what, just plain justice? Islamophobia, homophobia. Gender this and gender that. “Hate” seems to be what binds people together. 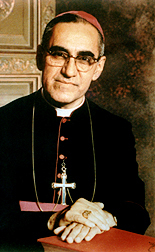 Archbishop Oscar Romero said it years ago. How easy it is to denounce structural injustice, institutionalized violence, social sin. And it is true, this sin is everywhere, but where are the roots of this social sin? In the heart of every human being. Present-day society is a sort of anonymous world in which no one is willing to admit guilt and everyone is responsible. Because of this, salvation begins with the human person, with human dignity, with saving every person from sin.. Individually there are among us here no two sinners alike. Each one has committed his or her own shameful deeds, and yet we want to cast our guilt on the other and hide our own sin. I must take off my mask; I, too, am one of them, and I need to beg God’s pardon because I have offended God and society. This is the call of Christ. There is no one who is pure and without sin. Remember Jesus’ words to a crowd screaming for social justice? We don’t need an overhaul of the Temple and the ways of the world. We need forgiveness. We need Jesus. “What!” they exclaimed. 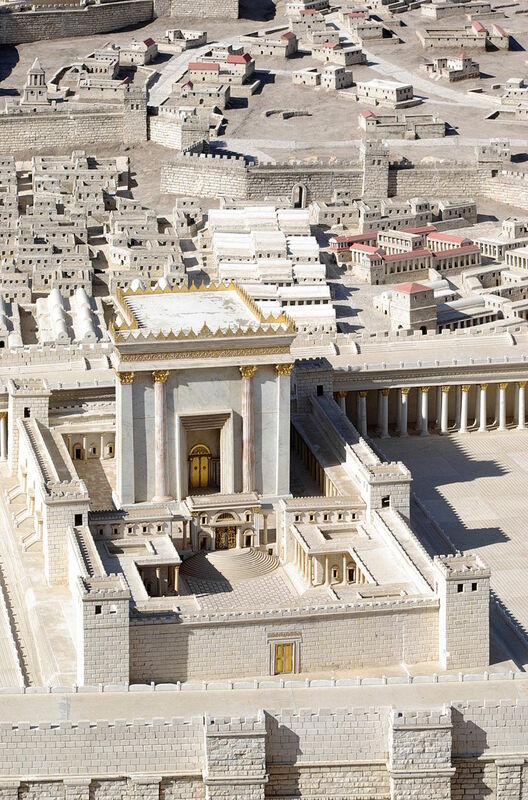 “It has taken forty-six years to build this Temple, and you can rebuild it in three days?” But when Jesus said “this temple,” he meant his own body. After he was raised from the dead, his disciples remembered he had said this, and they believed both the Scriptures and what Jesus had said. Yes, it’s true. Jesus did it. Jesus did the reality that the Temple is only pointing to. He died and raised from the dead and he is the Temple who forgives all sin for all time. He is the intersection between heaven and earth. And we are too. You and I are the Temple. 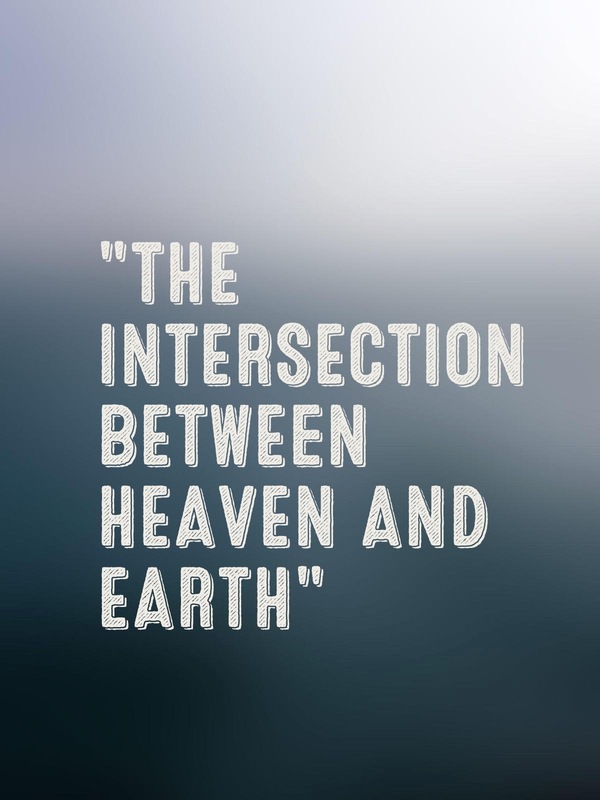 We are the intersection between heaven and earth as we follow his way. Jesus is not about hatred. What I see and read today is a lot of hatred by those who think others are haters. Hating haters is hatred. No one is innocent and pure in all of this. This is why seeking the good of other people becomes the way we are a living sacrifice for the living God. As Christians we live in the real world which is God’s world, after all. We have access to the powers of heaven available to us now to be a people of gracious kindness. In this day and age, that is indeed revolutionary. What is world needs right now more than anything else is you. The living Temple of Jesus. Tags: cleansing of the temple, dana hanson, LIFEhouse Church, Oscar Romero, Temple of Jerusalem	. Posted on 7 February, 2017 by Dana Hanson Posted in God Time Devotions	. On the third day there was a wedding at Cana in Galilee. Jesus’ mother was there, and Jesus and his disciples were also invited to the wedding. The wine ran out. Jesus’ mother came over to him. ‘They haven’t got any wine!’ she said. All right, mother,’ replied Jesus, ‘but what’s that got to do with you and me? My time hasn’t come yet.’ His mother spoke to the servants. ‘Do whatever he tells you,’ she said. Here we start seeing hints to the treasure. Why is the third day mentioned? Think about the resurrection that occurs later. On the third day. Now we have arrived in Cana. A small village near Nazareth. For a wedding. What is the significance of a wedding? Another hint. According to John, who also wrote the Book of Revelation, heaven and earth will become one and it will be like a great wedding feast for God’s people. So, we arrive in Cana for the wedding. This is a social highlight of the year for villages. You invite as many people as you can. Here we see people from Cana and Nazareth attending, including Jesus and his followers, and that includes his new disciple Nathanael, who is from Cana. Jesus’ family is also there. 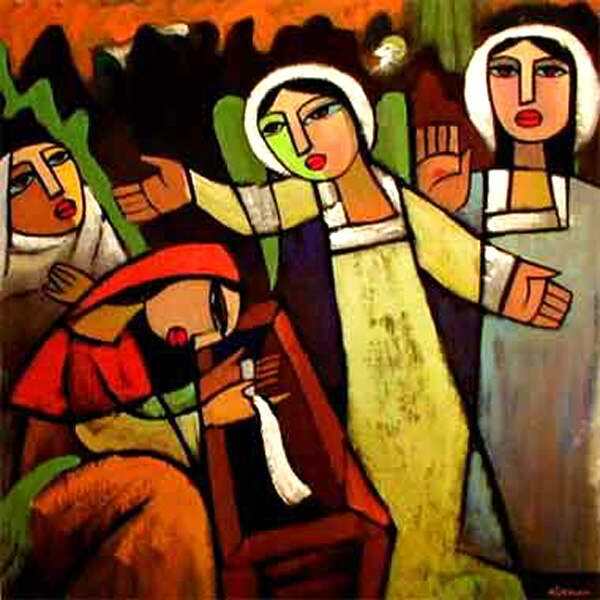 Here we are introduced to his mother, Mary, for the first time in the Gospel of John. Mary is only mentioned here and once more in John. At the cross. The ultimate sign where heaven and earth intersect. So, Mary is at the bookends of the wonders of Jesus, present at this moment in Cana, which John will tells us is the first sign, and at the crucifixion, the culmination. But, let’s not get ahead of ourselves. Back to the wedding. They have already run out of wine. This is a disaster. You invite villages of people, you have to have enough food and drink to last. Weddings could go on for a week! No wonder they are the social highlight! But, if you run out of wine you will be shamed in a shaming culture like first century Israel. This is a major curse on the bride and groom. What a way to start their new life together. But Mary knows something about Jesus. They have run out of wine! Jesus says, OK mom, I get it. What do you want me to do? Run down to the corner liquor store? Well, not exactly that, but Jesus knows there is something else up. No one gets to force his hand in bringing in God’s Kingdom for good. The ultimate intersection. Not even mom. But, we are seeing the strange new world Jesus brings with him. Compassion in an unusual situation. Jesus can do something about it. Mary knows something is coming. 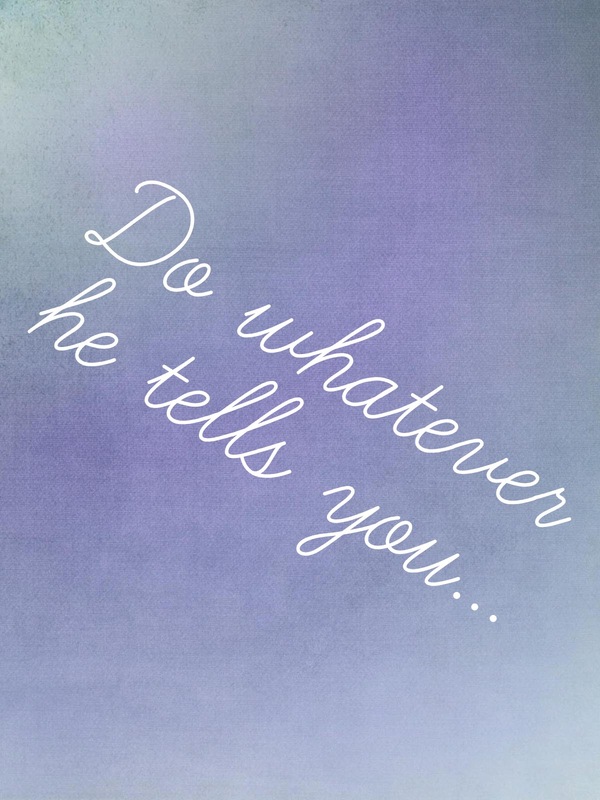 She tells the waiters, “Do whatever he tells you.” That is sound advice. How does Jesus saving a married couple the shame of a big social faux pas sit with you as his first big public miracle? Tags: Cana, dana hanson, LIFEhouse Church, wedding coordinator, weddings	. Posted on 6 February, 2017 by Dana Hanson Posted in podcast, Sermons	. Tags: Cana, dana hanson, LIFEhouse Church, Mary, Wine	. Posted on 23 January, 2017 by Dana Hanson Posted in God Time Devotions	. It has been 400 years since God spoke through a human prophet. 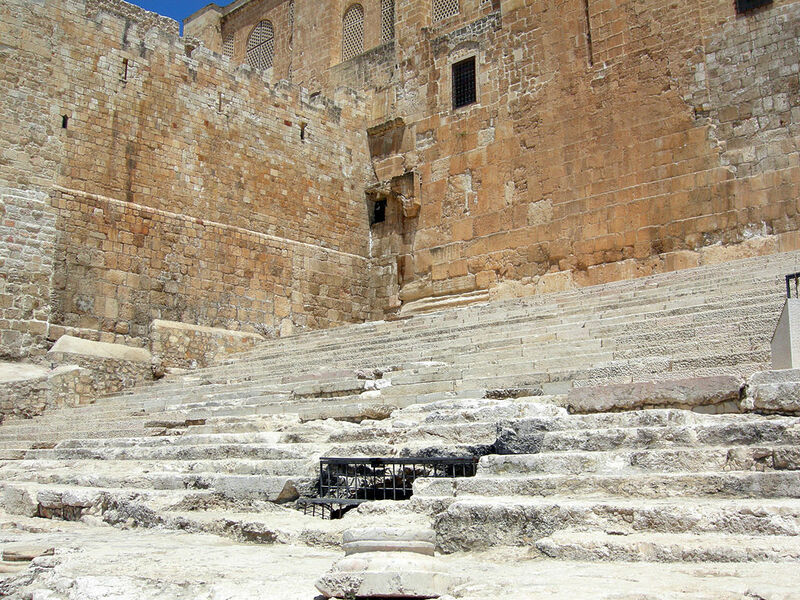 God is supposed to dwell in the Temple of Jerusalem, but he isn’t talking. Now John the Baptist shows up in the wilderness of Judea, outside of Jerusalem. John is speaking for God. Finally after 400 years! His message? God’s created order for good. The days of the forces of evil and darkness are numbered. Welcome to town, Sheriff Jesus. Can you imagine waiting 400 years to hear from God? Where is he the whole time? Supposedly in Jerusalem, but God seems to be staying quiet. And then the one whom God sends is a guy who stays out of Jerusalem, out in the desert, kind of like a Survivor contestant. Jerusalem has to come to him. And they do. We are told they all come to him. As we learned last week, prophets didn’t baptize people before. This is a new thing. For the people coming out out to see John, this baptism is a sign of commitment to start fresh with God. And some of the people don’t just go out there, John chooses them to stay as his students. 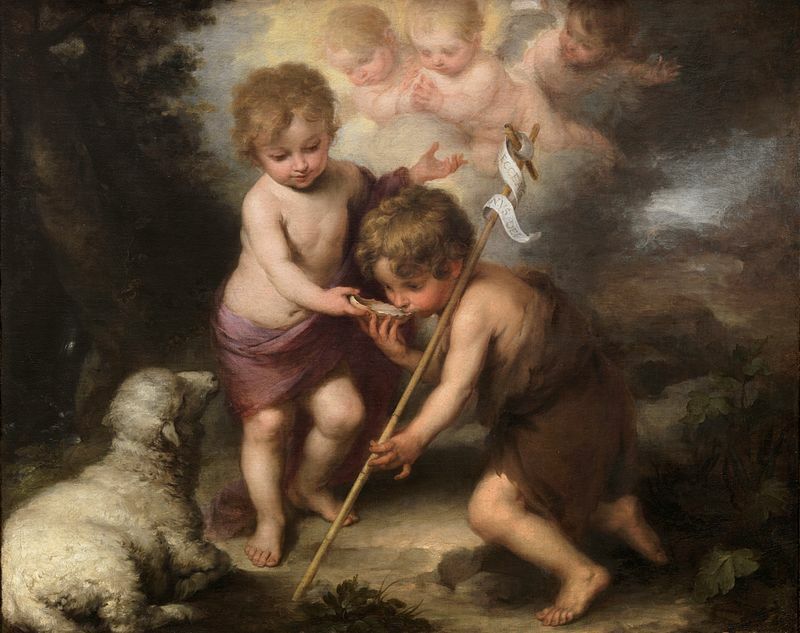 John the Baptist has disciples before Jesus does. But, it isn’t John the people need to follow. John is making this clear. When it comes to Jesus what do you think of when you hear, “Protect and Serve”? Tags: dana hanson, John the Baptist, LIFEhouse Church, Prophets	. Posted on 10 January, 2017 by Dana Hanson Posted in 100 Year Anniversary, Blog Posts, God Time Devotions	. John, the author of the Gospel of John, is telling us this book is about the God of creation acting in a new way with his creation. 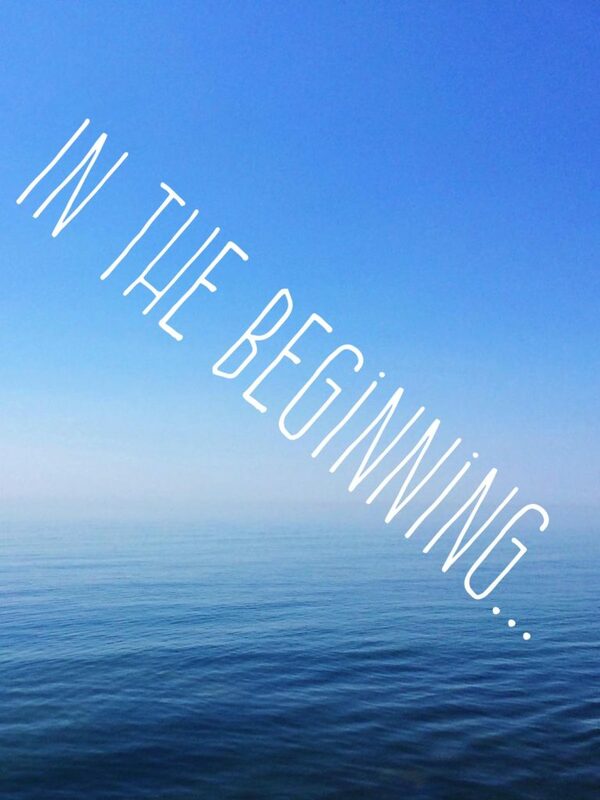 What has begun in Genesis is going to be fulfilled by the creator God acting in a new way within the world he creates. Reboot. It is all about the Word. The word, “Word,” is an interesting one. Our words take on life of their own. When we speak we use breath and the sound that comes out is received by the hearer. Our words take on meaning. God’s Word takes on a life of it’s own. From eternity, God’s Word is Jesus. All of existence comes through his Word. How do you use your words best? Tags: dana hanson, John 1, LIFEhouse Church, new creation	. Posted on 3 January, 2017 by Dana Hanson Posted in Christmas, podcast, Sermons	. Tags: Christmas, dana hanson, LIFEhouse Church, Magi, Slaughter of the Innocents	. Posted on 30 December, 2016 by Dana Hanson Posted in God Time Devotions	. One more thing the angel mentioned is Jesus will be found wrapped in strips of cloth, laying in the manger. This is how babies bodies are kept warm at the time. Well, when Jesus is crucified they wrap him again with strips of cloths, but when he is born again at his resurrection, the disciples look inside of the tomb and there are strips of cloth lying there without a body. This is the first evidence for them that Jesus is risen. Wrapped in strips of cloth at his birth, unwrapped at his new birth. Yes, the tomb becomes a womb. And speaking of wombs, we think of Mary and Joseph traveling from Nazareth to Jerusalem when she is in the late term of her pregnancy. Usually people would just walk when they traveled, but, even though the Christmas story doesn’t say, we can reasonably assume Mary was riding a donkey. So, Jesus rides into Jerusalem in the womb of Mary to be born. On Palm Sunday, Jesus will ride into Jerusalem on a donkey again, but this time to die. He will not stay dead, however, and is raised from the dead, a new birth, coming out of the womb that is a tomb, reborn King of the Universe. Have you ever ridden a donkey or seen someone on a donkey? How did this strike you? Tags: dana hanson, empty tomb, LIFEhouse Church, swaddling cloths	. Posted on 28 December, 2016 by Dana Hanson Posted in God Time Devotions, LIFEHouse Church	. What is a manger? It is a stone feed trough used for animals. We saw real mangers from the time of Jesus when we visited Israel. Since I saw a real manger, I still know wooden mangers are here to stay. But there’s nothing like the original. Last Christmas I talked about this and my friend from church secretly made me a replica stone feed box manger and gave it to me for my birthday! Anyway, we picture Jesus in the manger, but where is the manger located? The Bible doesn’t say, only mentions the feed trough. Animals in Bible times either slept in the home along with people or outside in caves. Caves were convenient and made it possible to keep them safe by penning them off. There is no such thing as wooden stables or barns in first century Israel. But, again I still like wooden stable looking buildings in Christmas manger scenes. But, knowing Jesus is born in a cave is another important contrast God gives us. 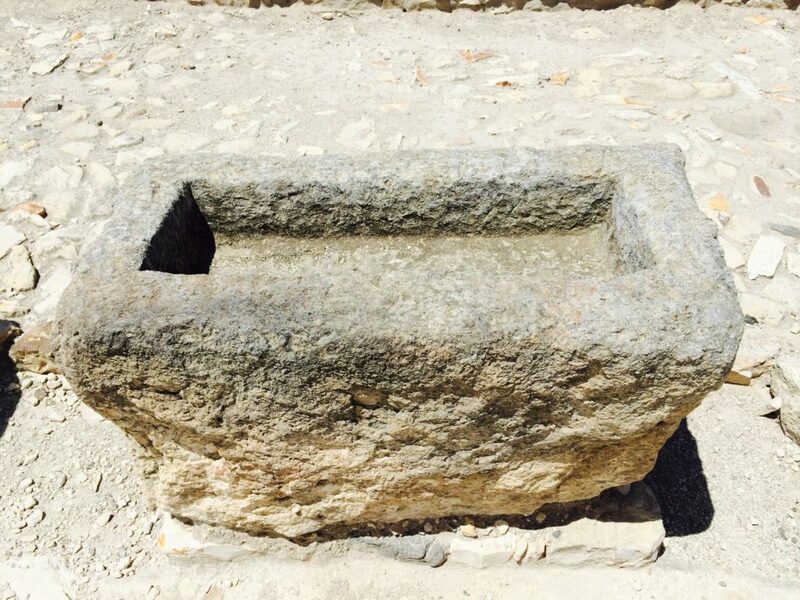 Does it matter if we authentically represent things from the Bible like a stone feed trough? How about images of Jesus? Tags: away in a manger, Christmas, dana hanson, LIFEhouse	. Posted on 27 December, 2016 by Dana Hanson Posted in Christmas, podcast, Sermons	. Tags: Christmas, dana hanson, LIFEhouse Church, moses, Passover	.